Shannon Stull Carrus is an award-winning creative director and partner at WHOISCARRUS, an interactive ad agency based in Orlando. She has more than 10 years of experience on both agency and in-house teams in various roles, including; copywriting, art direction, and creative direction. 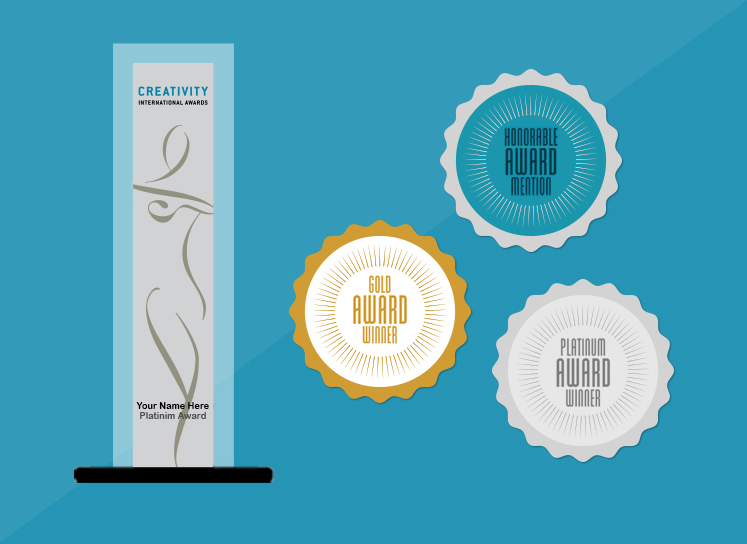 Shannon is excited to judge the Creativity International Awards for the second time, and looks forward to seeing the great creative work this year.